A little over 63% of Americans live in a home that they own. Considering there are so many homeowners, people have the desire to give their home a little flare. One of the best ways to make your home look unique is by investing in custom upholstery. It’s no surprise that many folks have found ways to make their living room pop by making some simple changes. Do you want to have a living area that draws attention from your friends and family when they come over for a visit? If so, stick around. Let’s dive in and look at the benefits of getting custom upholstery in your living room as well as the rest of your home. Face it, we are all different and have our own “taste” and style. Due to our differences, it is no surprise that there is a boatload of ways that you can customize your interior to make it your own. What kind of style do you want to portray? What color schemes are you going to use? What kind of furniture are you going to have in your room? 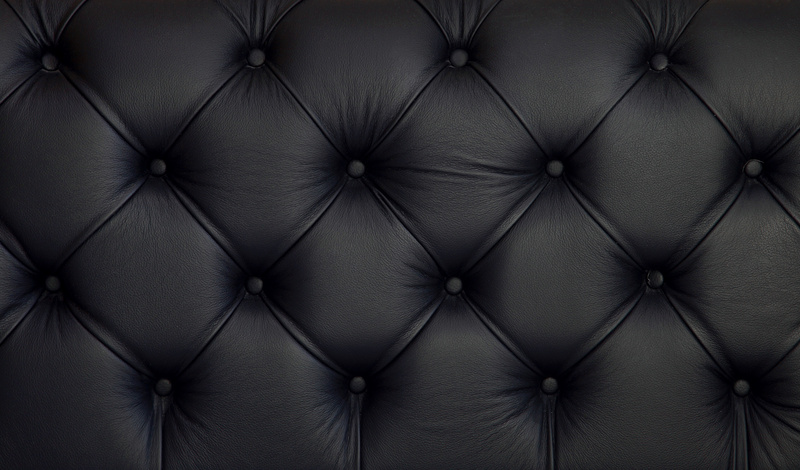 Using this basic information you can start to figure out how what kind of upholstery you should purchase or create. The good news is there are countless options to match your needs based on the answers to questions above. By the time your living room is done — you will really have made it your own. Are you the type of person that has regular dinner parties with your friends and family? If so, your upholstery is more important than you realize. As the host for the party, it is your job to set the theme. If you want an elegant look for your home, you may decide on a silky and layered fabric. Perhaps you could use deep royal colors to emphasize your design. The same thing can be said if you want a home with a more “casual” feel. A “casual” party usually consists of homes with bold, clean colors and matching upholstery. The way your home feels to your friends and family is going to determine whether or not they will keep coming back to your dinner parties, or if they are going to be “one and done,” as they say. At the end of the day, it is important that you feel comfortable when you are inside your home. There is nothing like the sense of pride you get when you walk into a home that you helped custom design. You feel like all of your hard work is paying off and the results are around you. Most importantly, you deserve to feel this way for your hard work. Are you looking for a way to get custom upholstery for your home, but don’t know where to start? Contact us today and let us help you get the perfect blend of materials and colors to make your home feel one of a kind.